Despite the fact that we live in a desert, heating our homes is very important on cold winter nights. Arctic Fox Air Conditioning and Heating provides many heating services that will keep you warm and cozy. Our professionalism, experience, and attention to detail are why customers in Phoenix and all of the communities in the West Valley count on us. Plus, we offer emergency heating repair services should your heating system breakdown. Here are a few of our main heating services that we offer. Please review the brief description and click on the link for more information. 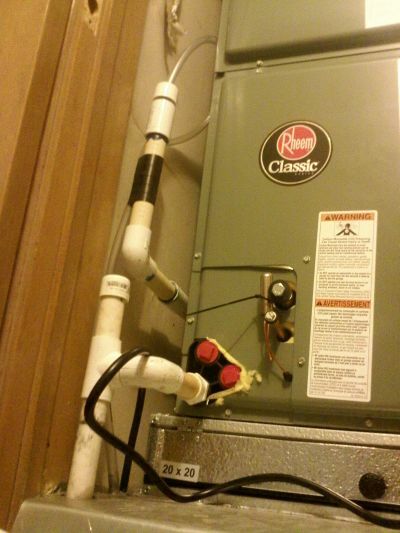 Heating Repair – Here is the Valley of the Sun, homes have two types of ways to heat their homes. There is the traditional furnace and the heat-pump. The heating system technicians at Arctic Fox Air Conditioning and Heating are trained to efficiently repair both types of systems. Great care is given to gas furnaces to ensure that they are repaired properly with safety in mind. After all repairs are done, we reinspect the machine looking for any gas leaks and test to make sure no carbon monoxide is present. The heat pump heaters are air conditioning systems that are running in reverse. Our technicians use their experience with air conditioning systems to make all of the proper repairs. Learn more at Heating Repair. Heating Installation – New furnaces and heat pumps provide much better efficiency resulting in excellent energy savings. 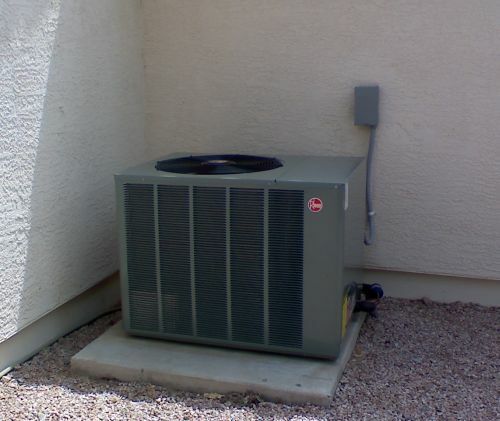 Arctic Fox Air Conditioning and Heating installs only the highest quality furnaces and heat pumps. We use a very detailed check list of procedures to ensure that your home's new heating unit is properly and safely installed. Learn more at Heating Installation. When your home is in need of professional heating services, make the first call to Arctic Fox Air Conditioning and Heating. We proudly serve Phoenix and the West Valley including the cities of Laveen, El Mirage, Peoria, Glendale, Surprise, Sun City and all surrounding communities. Give us a call at 623-533-5718 and we will schedule a heating repair or installation to meet your schedule. You can also reach use with any heating repair or installation questions that you may have through our Contact Us page.